Divorce requires your martial assets to be divided equally. Every asset acquired during marriage will come into question, as will saving accounts and investments. One asset that can come into question is your child’s college savings. Couples often save money for their child’s education, but if this money is placed in a savings account, it may be at jeopardy, too. Financial chaos ensues during a divorce. 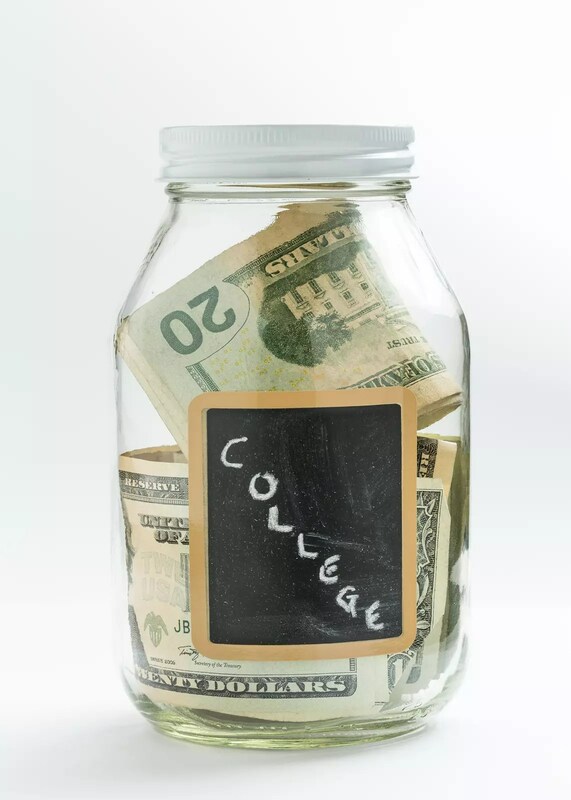 College savings plans have an account holder and beneficiary. The account holder puts money away for the child, or the beneficiary. Earnings placed in a 529 plan aren’t subject to federal taxes. States, for the most part, don’t tax these plans either on the condition that the funds are used on eligible colleges expenses. A Coverdell ESA is much like a 529 plan. The assets of the plan are outside of the couple’s estate. The main difference of these plans is that they must be paid to the beneficiary within 30 days of turning 30. This is a tax-advantaged account, and the maximum contribution per year for the plan is $2,000. If the child doesn’t use the money in the plan for education, the account can have the beneficiary changed, or tax penalties may apply, as the assets are distributed to the beneficiary after their 30th birthday. 529 savings plan don’t have an age limit or maximum contribution limits. A benefit of the Coverdell ESA is that the funds can be used for elementary and secondary school expenses, too. A custodial 529 plan is different than the individual 529 plan discussed earlier. These plans are designed for a specific child, and the plan is managed by an adult for the child. Parents are often the ones that manage the minor’s plan. Anyone can contribute to the plan, with an upper limit of $14,000 per year in contributions. The contribution to a Custodial 529 is an irrevocable gift, and are property of the minor at this point. There is an issue with this plan: the plan’s control is given to the minor at the age of majority. A new account is formed at this point. If the beneficiary decides to use the funds in the account for costs not related to their schooling, this is allowed. The penalty for using the funds for non-education purposes is ordinary income tax plus an additional 10% penalty. The Custodial 529 plan cannot be targeted during a divorce, as the beneficiary cannot be changed. Assets placed into the plan are considered gifts, and the child has full ownership of these assets when they hit the age of majority. Individual 529 Plans and Coverdell ESAs can have the beneficiary changed. A vindictive spouse has the right to change the beneficiary to themselves or someone else when using an Individual 529 or a Coverdell ESA. The account owner has the legal right to change the beneficiary to themselves and use the funds for their own education tax-free. When an Individual 529 is created, it has only one owner. Your husband or wife may be the account’s owner, leaving you powerless to control the account. The non-owner of the account will not want to fund the account with the potential of the owner changing beneficiaries and using the account. An avenue to pursue is splitting the account to create two separate 529 plans. In this case, both parents will be able to contribute to their child’s education. Separating the account in two is a simple procedure that an attorney can help administer. Language that a 529 plan can be used for education only. Both parties signing off on any withdrawals from the account. Successor owners of the account should be clarified during a divorce, too. If something happens to the account owner, it’s often in the best interest of the child that the successor is the living parent. If you’re not an account holder, you can request monthly statements as an interested party to receive duplicate statements. The statements will alert you of contributions and deductions from the account, too. You can discuss the option to turn the account into a custodial 529, too, but remember that this account type will be transferred to the beneficiary at the age of majority.